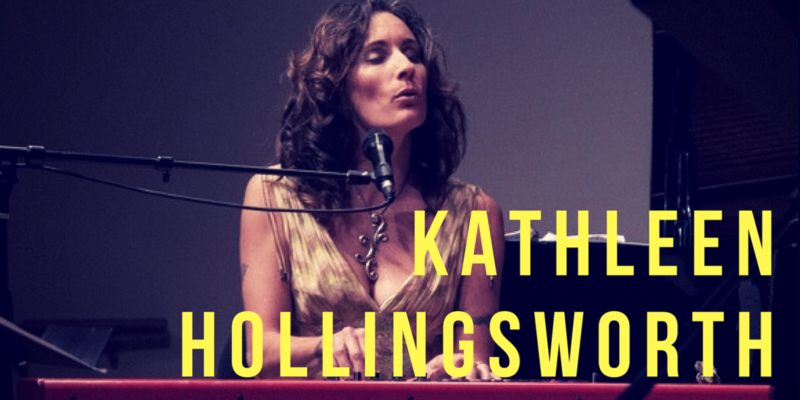 Singer-songwriter Kathleen Hollingsworth has spent a lifetime involved with choral music. From singing in choir all through grade school, majoring in Choral Music Education and Conducting in college to singing with professional choirs and teaching college vocal ensembles, choral music has been the constant thread in her life. In 2003, she started a gospel choir at the annual Burning Man festival. Over the years the choir has grown into a rowdy, dusty Sunday morning experience that has transformed many people’s lives through singing together. Today, the Playa Choir is more than 70 members strong and together, continue to gift this musical experience to hundreds of ‘burners’ every year. Mad Love has grown out of the Renegade Gospel project and is self-described as “East Coast Drive, West Coast Soul.” Their jazz roots run deep, their branches reach beyond. It’s jazz-influenced Americana, singer-songwriter, rhythm and soul, a little bit of rock and a lot of playful improvisation.